You'll be £11.99 closer to your next £10.00 credit when you purchase Normandy's Nightmare War. What's this? Famous for Calvados apple brandy and Camembert cheese, Normandy is a green and pleasant land now dotted with thousands of British-owned second homes. Its coastline is also dotted with thousands of indestructible reinforced-concrete bunkers and gun emplacements that formed part of the Atlantic Wall of Hitler’s Fortress Europe. Tourists passing through the ferry ports like Boulogne, Cherbourg and Dunkirk may wonder why there are so few old buildings. Few know that the demolition which preceded the extensive urban renewal of the ancient town centres was effected by British bombs during four years of hell for the people living there. Before its belated liberation three ghastly months after D-Day, the sirens in Le Havre wailed 1,060 times to warn of approaching British and American bombers. After one single Allied raid, over 3,000 dead civilians were recovered from the city’s ruins, without counting the thousands of injured, maimed and traumatised survivors. So, whom did the Normans regard as the enemy: the German occupiers who shot a few hundred civilians or the Allied airmen who killed as many neutral citizens of northern France as died in Britain from German bombs during the whole war? 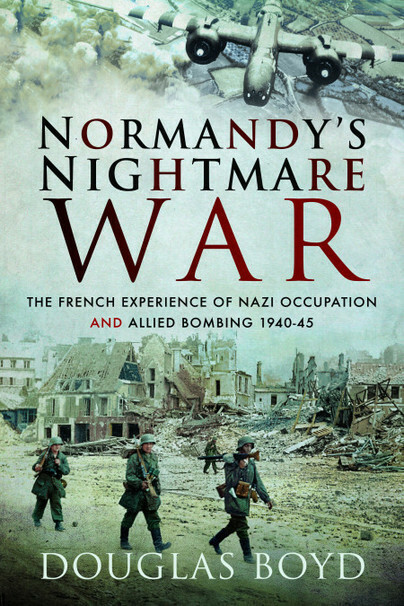 Told largely in the words of French, German and Allied eyewitnesses – including the moving last letters of executed hostages – this is the story of Normandy’s nightmare war. Douglas Boyd has lived in France for forty years. 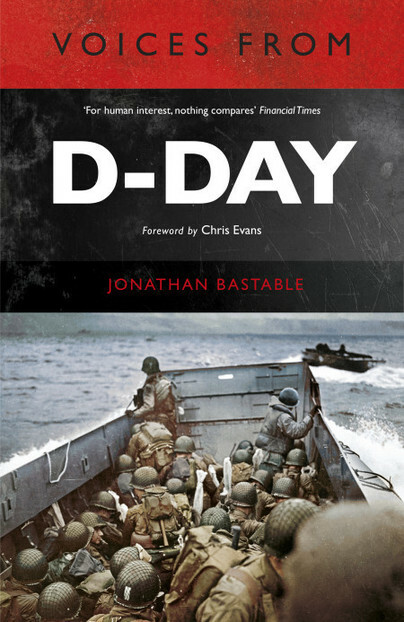 Author of published works that include fourteen volumes of French and Russian history, he is a former BBC TV producer/director who began collecting first-hand accounts of the French experience of Second World War in 1968 while working on television programmes commemorating the 50th anniversary of the 1918 Armistice. This book is a fruit of that long research.